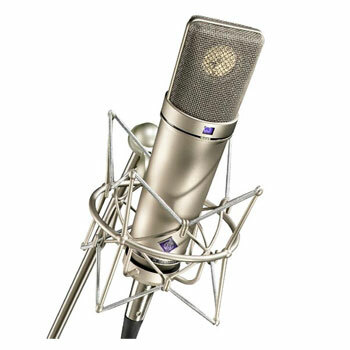 MicW – Broadcast quality mics at a beginners quality price………. When the iOS revolution started in the shape of iPhones and iPads, there seemed to be an unending trail of promises about how these devices would enable us to hold virtual recording studios in our hand, and make recordings out and about that would parallel anything in a ‘proper’ studio. Mainly due to a high-pass filter that Apple built into the microphone and headset circuits in an attempt to cut down background rumble, but which made any ‘proper’ recording virtually useless. Until iOS6 that is, which suddenly allowed the filter to be bypassed, and all of a sudden the possibility was there. But, would it ever be realistic to expect the hardware to make it all possible? Oh my word! These little guys are the business! MicW prides itself in designing and manufacturing high quality, high performance microphones for a wide range of audio measurement and recording applications. MicW is a member of BSWA Technology Ltd., a measurement microphone company. BSWA was founded in 1998 as a joint venture between the Chinese Academy of Sciences and five sound engineers looking to market better, more affordable measurement microphones. Today, BSWA microphones are widely used in aerospace, automotive, and environment noise measurements. 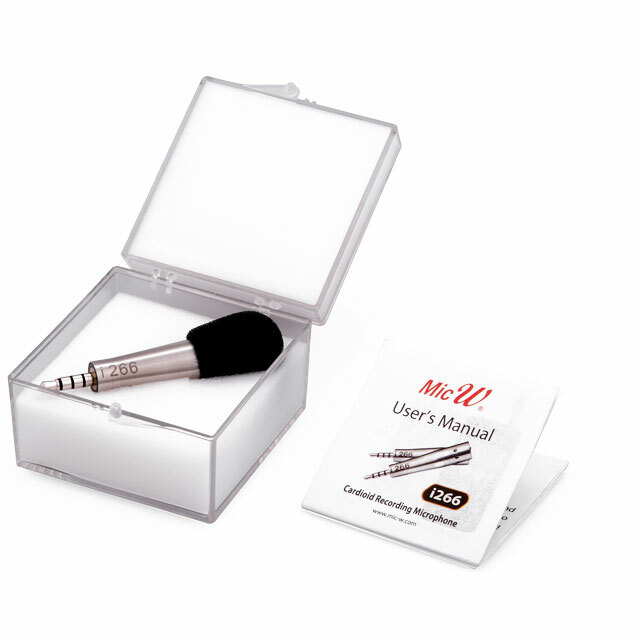 MicW uses unique methods to produce its capsules, the heart of a microphone, resulting in better performance, reliability, sound definition, and transparency. MicW capsule diaphragms are made from titanium, nickel, stainless steel, and polymer composites so that the best material is always used in its designs. In addition, carefully selected quartz insulating material within the construction ensures stability against high temperatures and humidity. Each capsule is individually calibrated using the free field method according to IEC 61049 measurement microphone standards and aged in an environmental chamber for long term stability. The i266 is a high sensitivity cardioid microphone recommended for dedicated, high quality sound recording. Durable enough to withstand the rigors of an ENG life, the warm and clear sound of the i266 microphone is an excellent choice for broadcasting and enables the iPhone to act as a genuine reporter’s tool of the trade. The i266 can also be used in conference room as well as an excellent choice for recording voice and live music.The i266 is a cardioid microphone with high sensitivity. It is recommended for high quality sound recording, specially for broadcasting、 live radio interviews and other live applications. The iShotgun is the newest member in MicW, i-Series professional microphones. 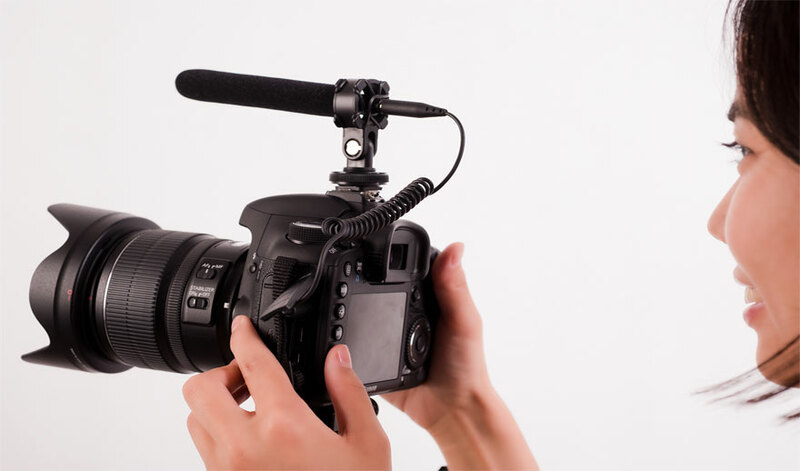 It is a uniquely designed super cardioid shotgun for smartphones such as iPhones, tablets and DSLR cameras. The iShotgun design is smart and small, it is low weight, coupled with an easy fix onto iPhone and camera. 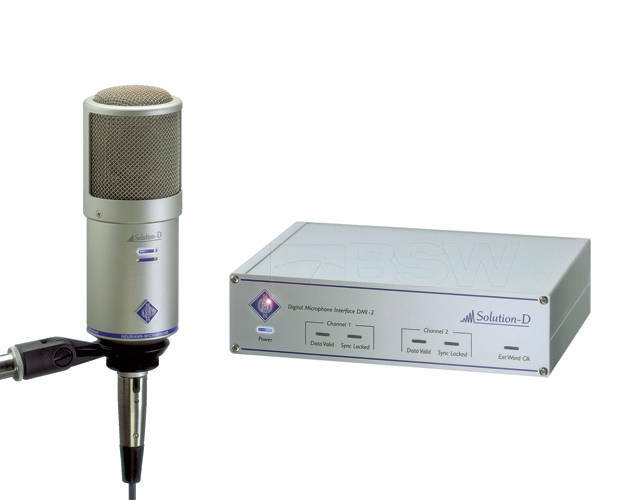 The super directional patterns eliminates unwanted background noise when you make recordings. 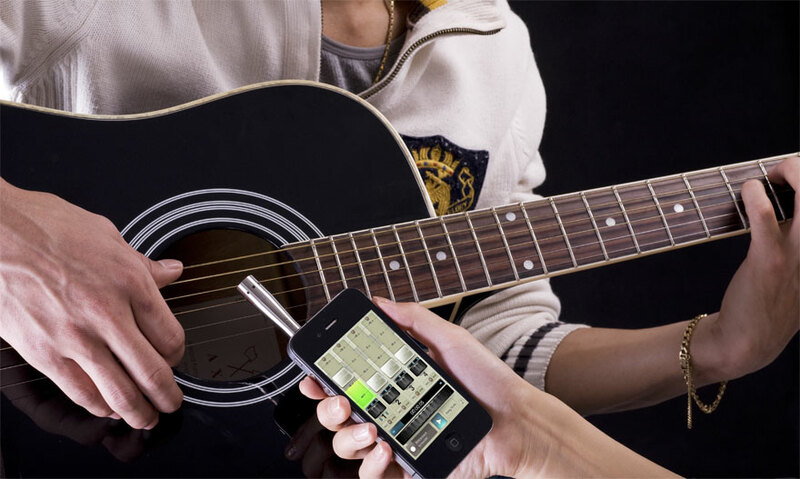 The iShotgun is the ideal tool for mobile journalists and audio professionals. 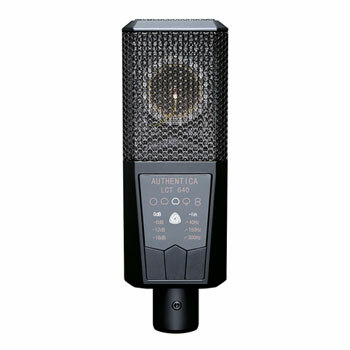 The i436 is a mini microphone with a unique streamlined design, and a cool metal texture. Designed for use with the iPhone, iPad and iTouch, it can be used for recording, measuring, meetings, interviews and many other applications. It requires no extra power, it connects through the headphone jack, and consequently it is very portable. It features omni-directional sound and is equipped with a special connector so you can monitor while you record. The omnidirectional i825 lavalier microphones are recommended for on air productions, forum discussions, and durable enough for ENG use. The minimal size of these microphones makes them perfectly suitable for Television and Video productions. The omnidirectional i825 lavalier microphones are recommended for on air productions, forum discussions, and durable enough for ENG use. The minimal size of these microphones makes them perfectly suitable for Television and Video productions. The i825 is used for ambient sound recording for its omni direction. 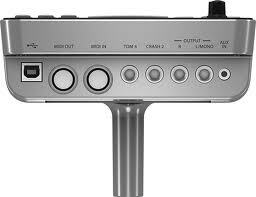 ROLAND HD3- Compact, Bijou and very, very Cool……. 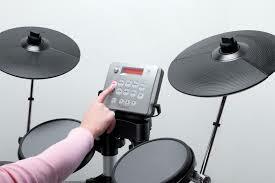 The history of electronic drums is fraught with good ideas but poor execution. Along the way there were offerings from most of the ‘big’ manufacturers, and in some cases, certain companies came to be synonymous with an era (those of us with long memories will recall many a happy hour trying to sort out Simmons SDS7 triggers in a ‘live environment’), but it is to the Roland company that we turn when we want to consider the biggest success in this field. Of late, the V-Drum series has expanded to encompass the less expensive end of the market, and it’s one of these we’re going to have a look at here…. First things first, this thing sounds amazing. There would be no point talking about it if it didn’t fulfil this ultimate need. It has 20 on board kits which cater for pretty much all musical tastes, and while the pernickety will argue that a certain ‘Norwegian Nose-bleed Death Metal’ preset is conspicuous by its absence, most of us would agree the selection is pretty broad and covers all the bases. Also, although the Big V-Drums set ups have the beautiful Roland mesh heads, (which make the whole difference to the playing experience), on every drum, the one place where it’s really necessary is the snare, and the HD3 has exactly that, the snare head is mesh and it plays great. So, is it a Toy? Obviously, the first thing that strikes you about the HD3 is its size. For those of us with small studios, or single rooms only, this thing is a godsend. The advertising bumpf targets beginners, and it definitely scores in that direction. It has all the connections you could want to plug in your music and play along, and of course the fact that you can use headphones is a parental triumph. But to me, some of the real benefits of this kit are to the professional studio owner. Many people make their living in home based project studios, from where they supply music for TV, radio, cinema ads, stage productions, live backings, karaoke etc. and space has always been the bugbear. 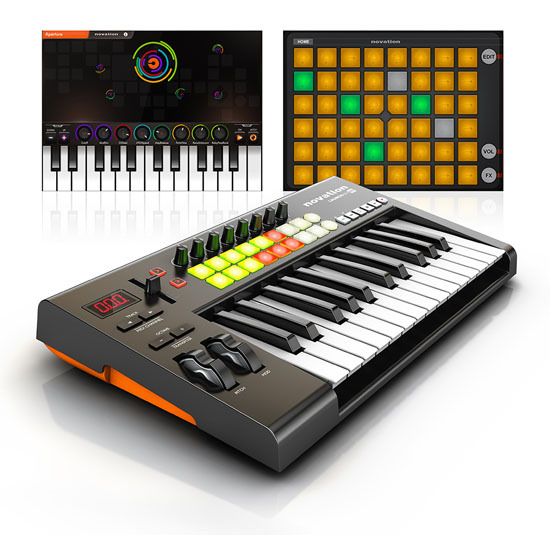 With this little fold-away beauty, I can now lay down my own personalised grooves , (even though I’m not the best drummer, I can always tidy the MIDI data up afterwards, the point is that it’s MY groove! ), I can add fills to existing parts, I can provide my own percussion loops, in fact, It’s a very liberating tool for all aspects of rhythm, and IT FITS IN MY STUDIO!!! Seriously, if you have spent years, piecing together loops and fills and then copying MIDI parts, or even if you’re down with EZ Drummer or its ilk, the difference when you sit down and play it in yourself is incredible. 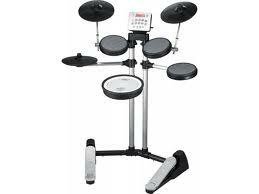 So the message is, yes, if you’re a beginner or you just want the ability to play quietly, maybe in an apartment or whatever, these are the drums for you, BUT, please, all you Studio owners who didn’t think you had room, look at these again. 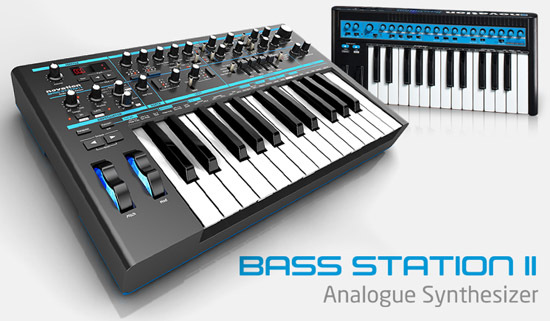 I promise it will make all the difference to your drum programming, and in my case, it speeds the workflow up as well.